The TriplePlay Synthetic Turf System, the high-performance product that will be used for the infields, is engineered with baseball and softball needs in mind. Built to deliver the most realistic play for the many athletes that will utilize the surfaces at Berliner, TriplePlay will also allow for a reduction in rain-outs and will keep their busy schedule on track. About Columbus Recreation and Parks Department: Columbus Recreation and Parks connects the people of the community to the power of nature, wellness and creativity. With more than 353 parks, six golf courses, 120 miles of trails, 29 community centers, a Cultural Arts Center, eight outdoor pools and the largest ball diamond complex in the country, Columbus Recreation and Parks Department has something for residents of all ages and interests. For more information, visit ColumbusRecParks.com. About The Motz Group: For over 40 years, The Motz Group has been committed to leaving a lasting legacy with every field they create. They are synthetic and natural turf specialists, focusing on sports field design, construction, removal, replacement, maintenance and management. 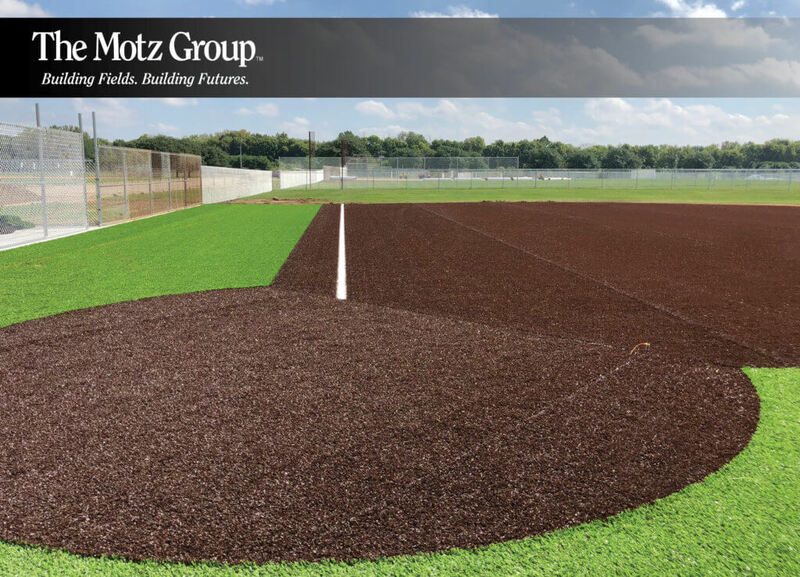 As an employee owned company, Motz has made their name designing innovative and comprehensive performance-based sports field systems, tailored to their customer’s specific needs. They build fields from inception to completion with pride, dignity, and integrity. With quality craftsmanship and proven safety in mind, they are committed to partnering with their customers from groundbreak to replacement, guiding them every step of the way. For more information, visit TheMotzGroup.com or call 800-871-3992.